I'm going to be offering some new art for sale in the coming weeks, including the stuff from Comic Twart. 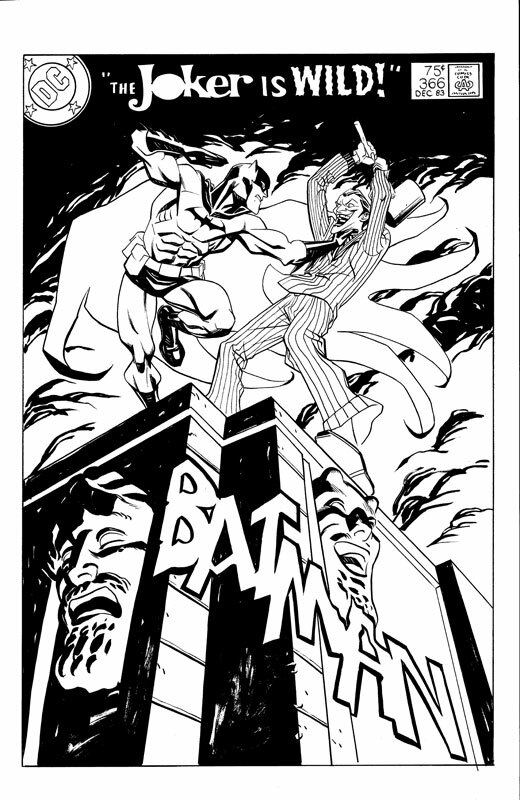 Last week's BATMAN art is available here. Comic Twart art blog, Batman! A CONAN sized cat is out of the bag!